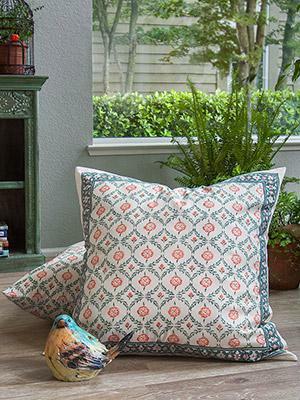 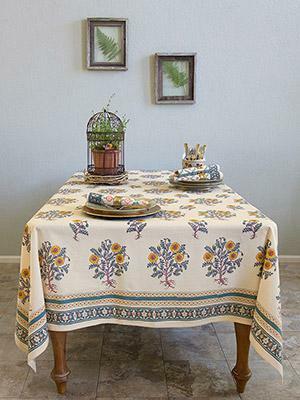 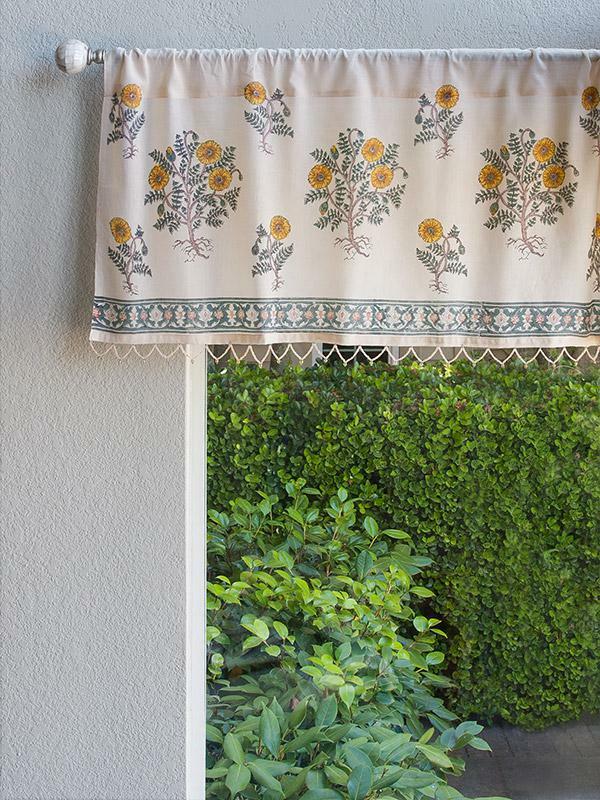 French country botanical print brings the outside in with a palette of washed country color including orange, yellow & green, accented with global inspired details. 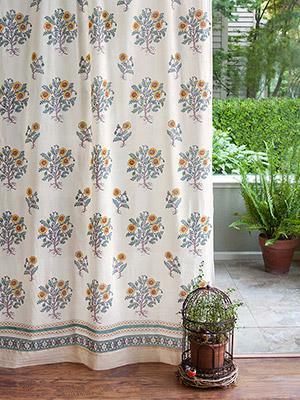 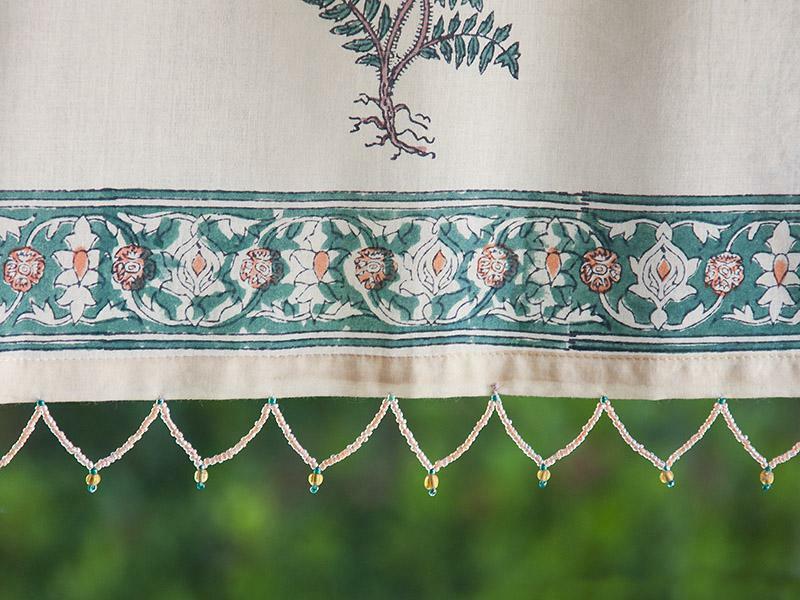 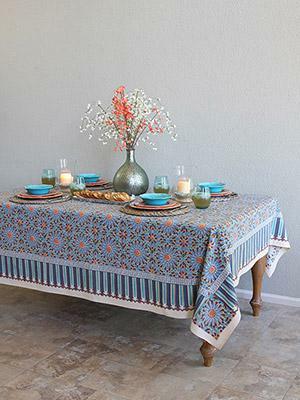 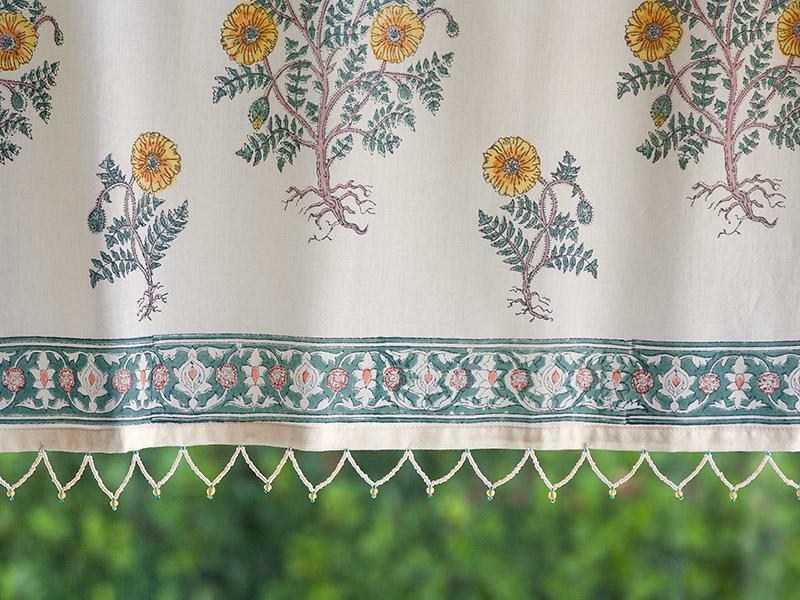 Add some story book charm to any window or door way with this Wild Poppies print valance on voile with our signature hand beaded hem detail in amber and jade colored glass beads. 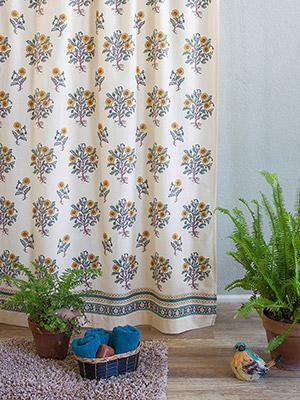 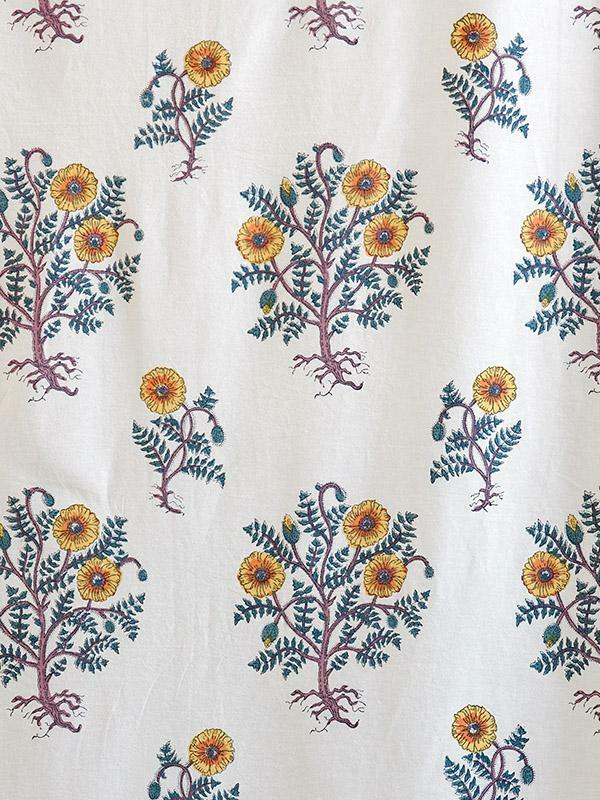 Bring the feel of hand drawn botanicals to a ... [ read more ] bathroom window or combine with our matching kitchen curtains for a classic French Café look.